Hotel Marks Grandeur, Yeshwanthpur, Bangalore makes a superb venue to host unique wedding functions. It is located near the famous Jaya Prakash Narayana Park which is well-known among the locals. Marks Grandeur Bangalore serves multi-cuisine delicacies in both vegetarian and non-vegetarian food to their guests. The lavish décor of the venue gives a special touch to your big day. Hotel Marks Grandeur Bengaluru, Karnataka also lets you get a decor team of your own choice to set the decor just the way you like. 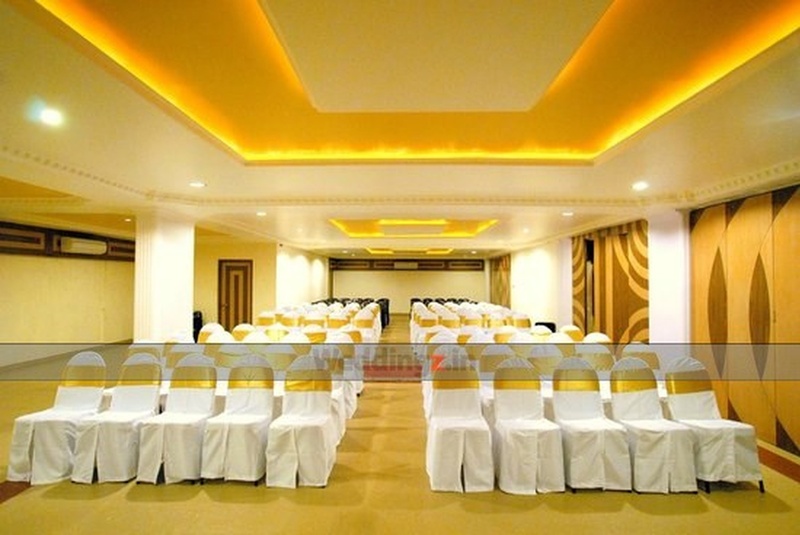 It has multiple banquet halls that make it easy to have different functions at the same venue. Mark Grandeur Bangalore also has a Poolside for having for having a fun cocktail party. You need not worry about your invitees who come a long way to attend your functions as the venue offers them a comfortable stay. Plan your functions at Hotel Marks Grandeur, Yeshwanthpur, Bangalore to make them a grand success. 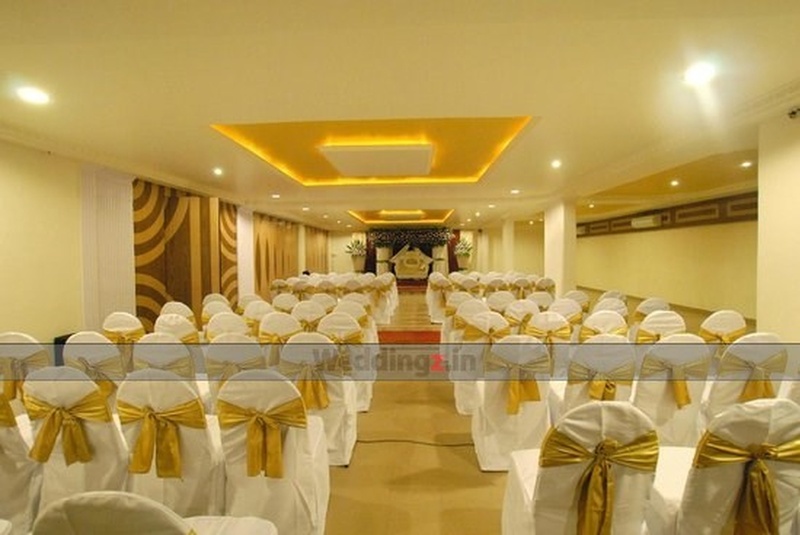 The Hotel Marks Grandeur located in Yeshwanthpur, Bangalore has Wedding Hotels, Cocktail Venues and Banquet Halls. President Hall can accommodate upto 100 guests in seating and 150 guests in floating. Banquet 1 & 2 can accommodate upto 300 guests in seating and 450 guests in floating. 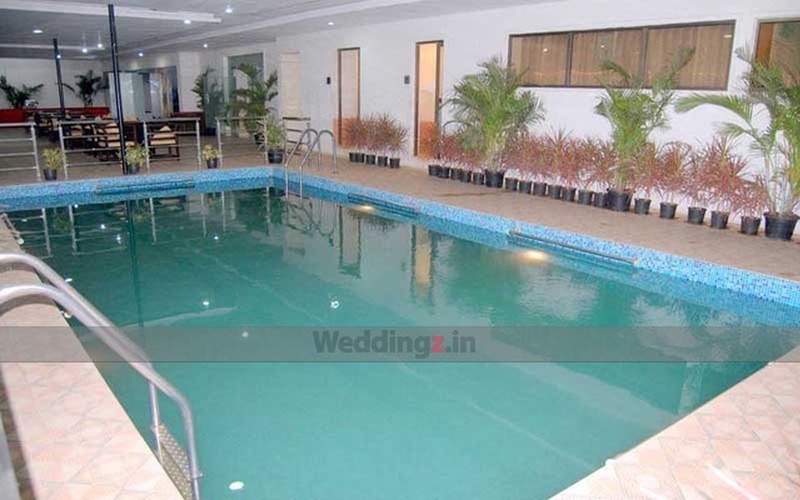 Poolside can accommodate upto 150 guests in seating and 250 guests in floating. Vegetarian and Non Vegetarian food is served at this venue. Features of this wedding venues are : Food provided by the venue , Non-Veg allowed at the venue , Alcohol allowed at the venue , Outside alcohol allowed at the venue , Music allowed late , Halls are air Conditioned , Baarat allowed , Fire crackers allowed , Hawan allowed , Decor provided by the venue , Packages starts at Rs 600 per plate for vegetarian menu and at Rs 700 for non veg menu. 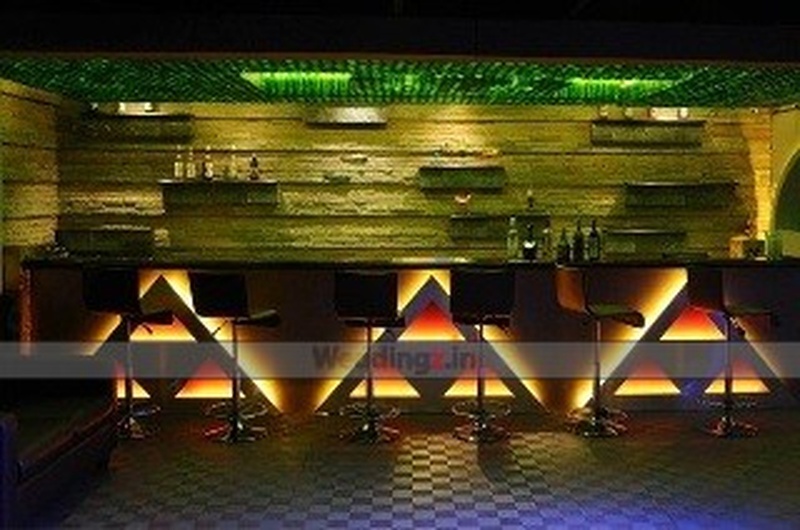 Decoration starts at Rs 7500.